So now the new AirPods can have up to five hours of listening time on a single charge. For emergencies, a 15 minutes charge will provide up to three hours of listening time. That’s pretty neat. With the popularity of wireless charging, the new AirPods will come with either a standard charging case (S$239) or a new Wireless Charging Case (S$299) for convenient charging at home and on the go. Each case holds additional charges for over 24 hours of total listening time. With the new H1 chip, switching between devices while listening to music on iPhone, Apple Watch or iPad is more seamless than ever with two times faster connect times. 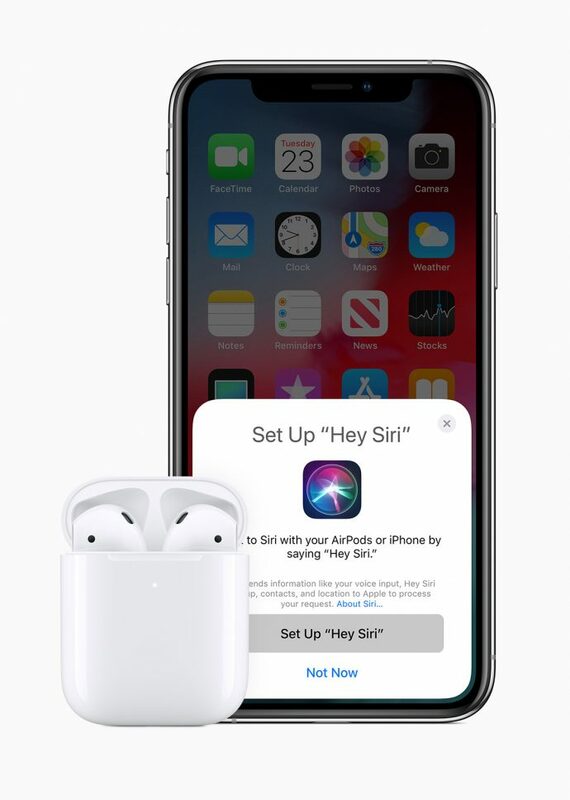 The new AirPods are available to order on apple.com/sg and the Apple Store app soon, and in Apple Stores later this spring. The Wireless Charging Case is also going to be available as a standalone product at S$119. 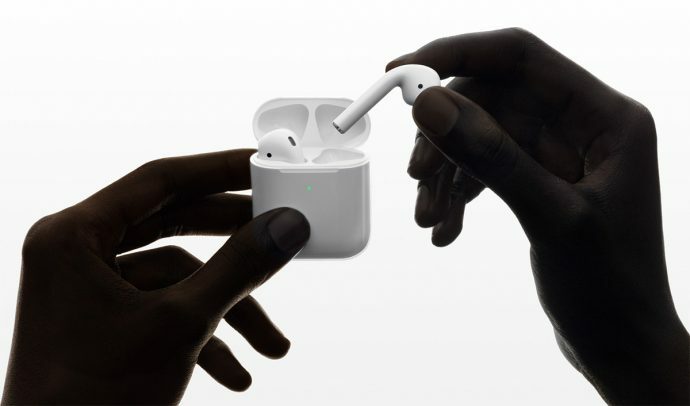 First time for AirPod products, you can add a personal engraving to the AirPods with standard charging case and AirPods with Wireless Charging Case for free during checkout on apple.com/sg and the Apple Store app.